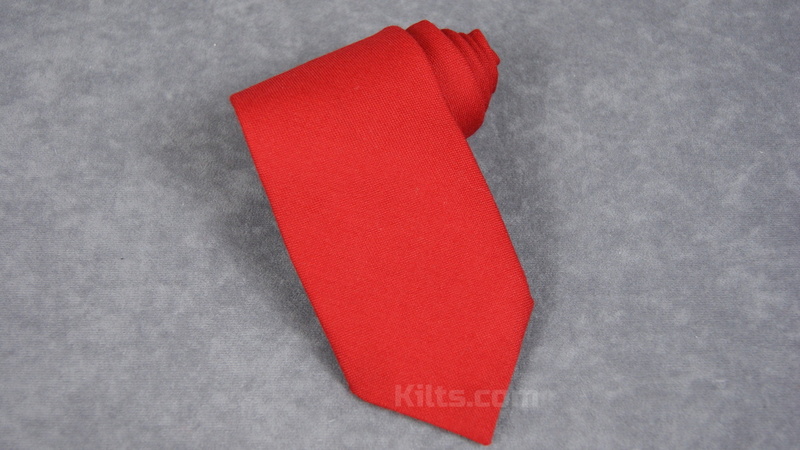 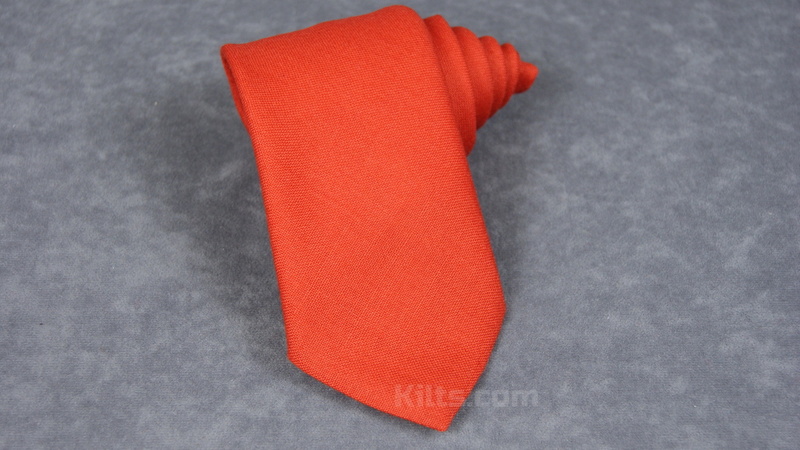 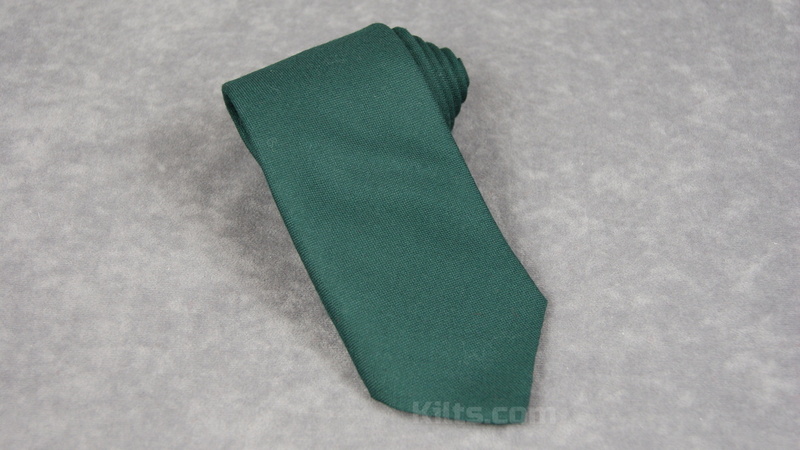 Our Solid Color Kilt Tie is made of 100% wool in Scotland. 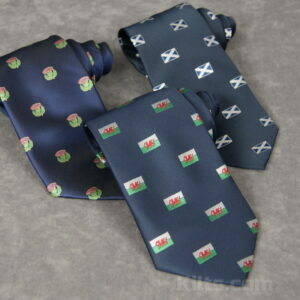 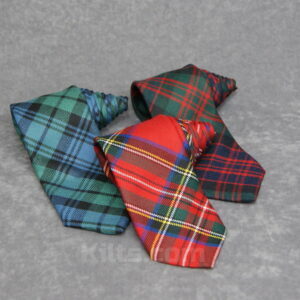 The perfect accessory for completing your kilt outfit. 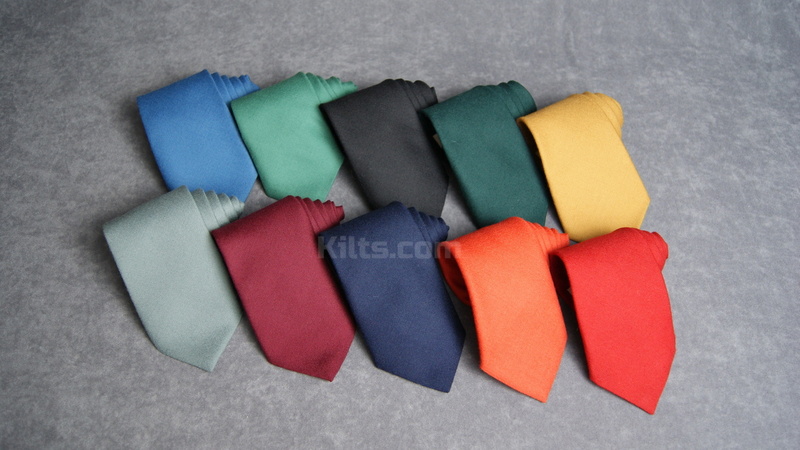 We have a wide range of colors available to complement your kilt. 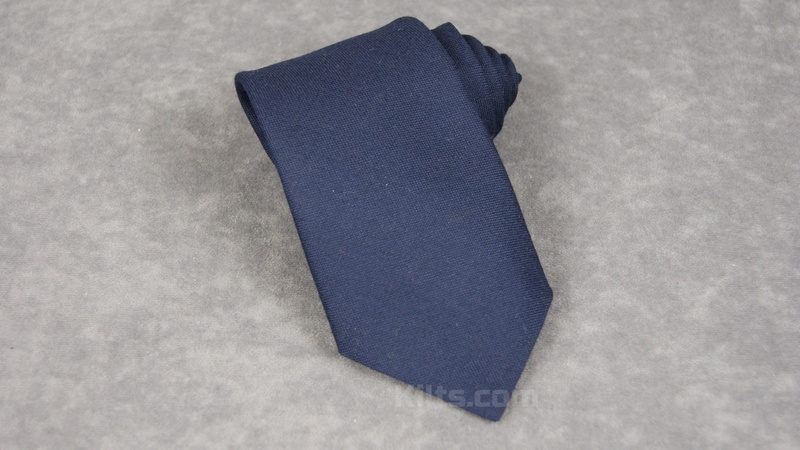 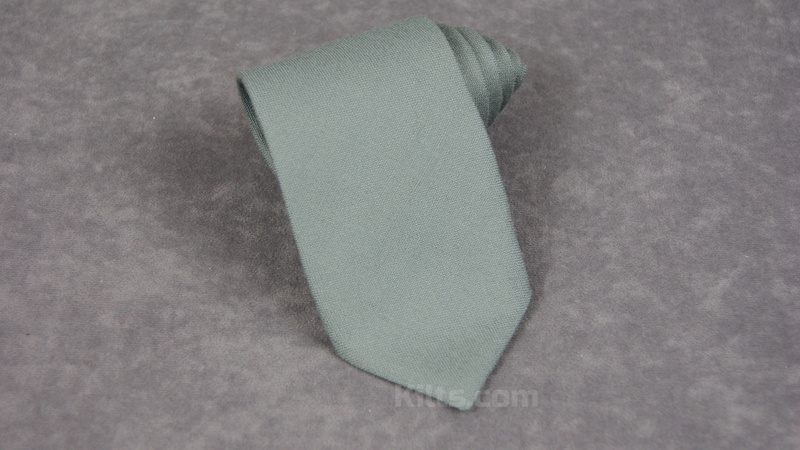 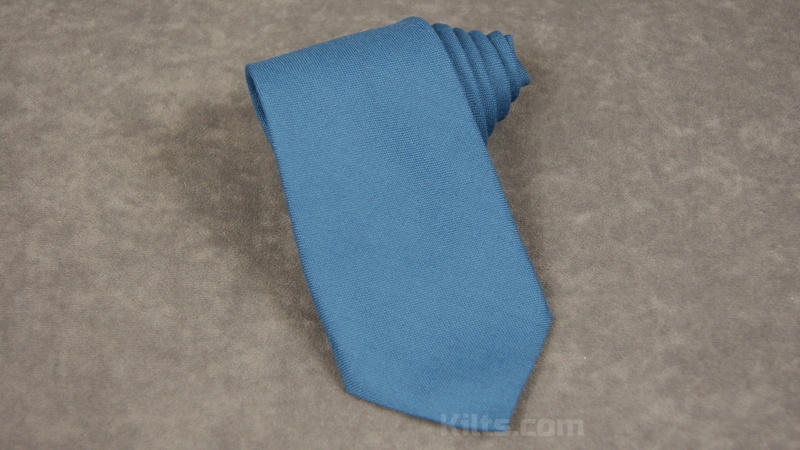 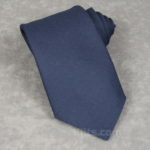 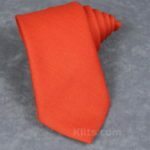 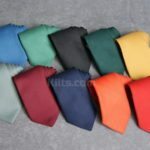 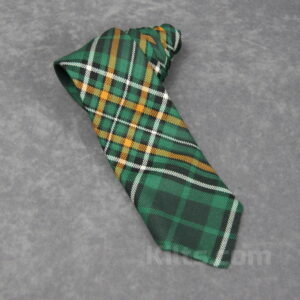 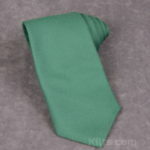 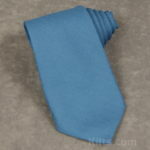 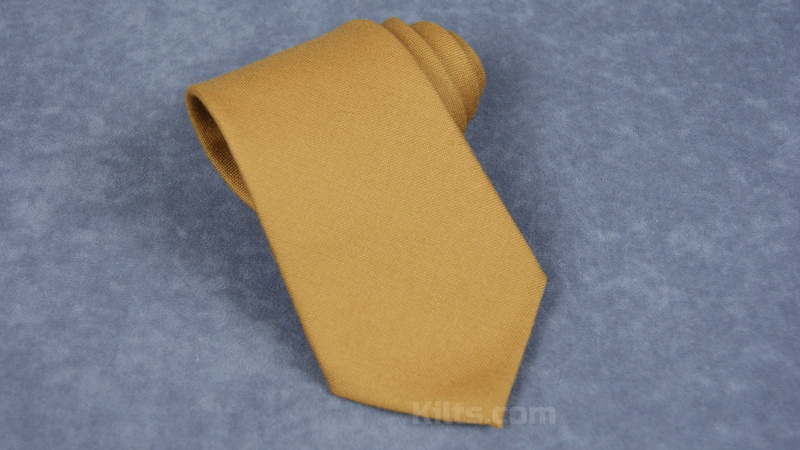 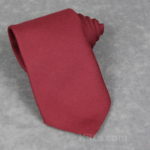 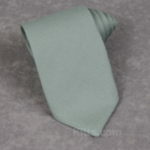 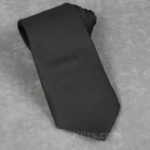 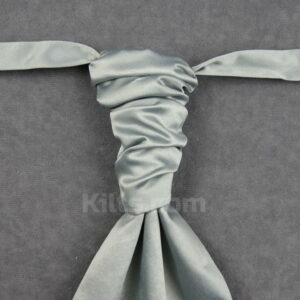 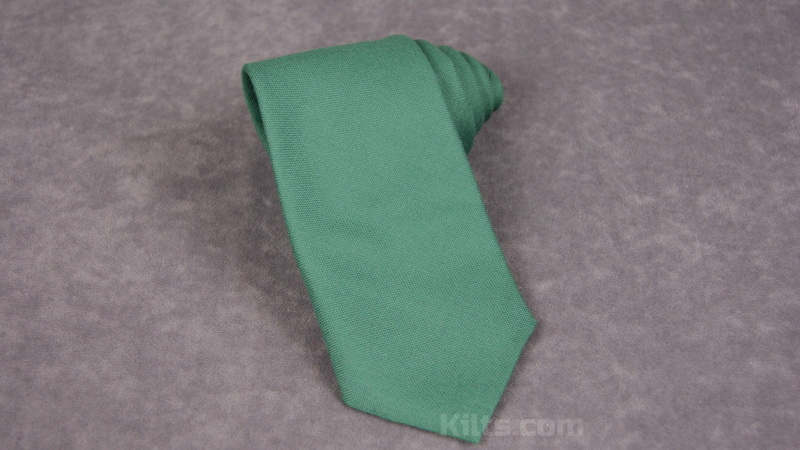 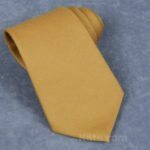 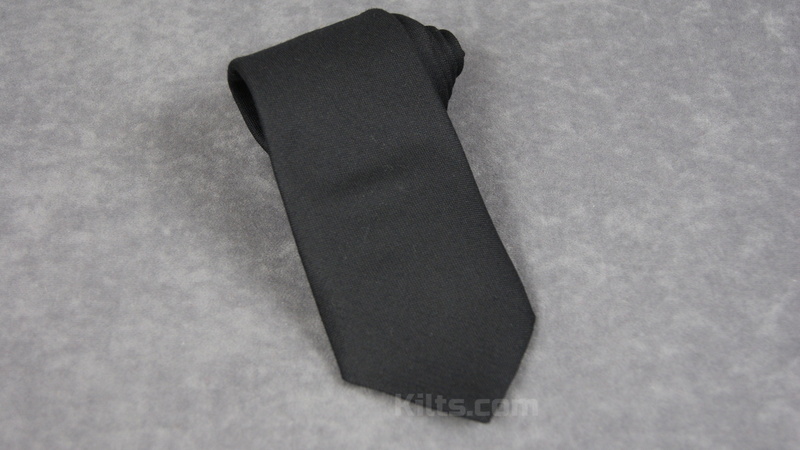 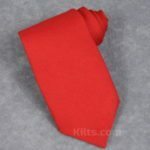 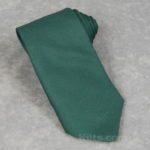 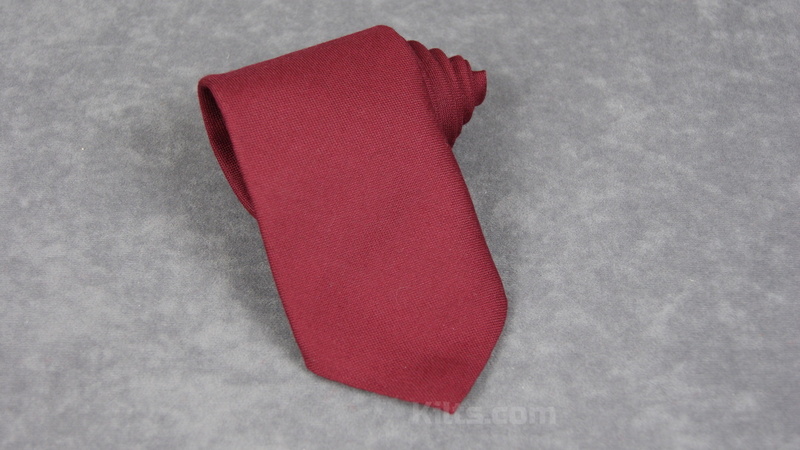 Each tie is shipped within 24 hours.